[toc]Stomach flu also known as gastroenteritis is one of the infections that affects the people especially the children. In most of the cases, stomach flu is caused by a virus and leads to pain and cramps as well as discomfort in the abdomen. 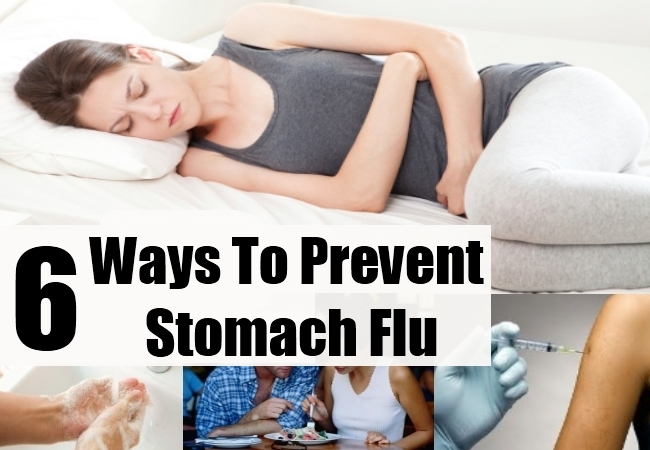 However, treatment is the only thing that you can adhere to in the case where you are already suffering from stomach flu. But what can you really do if the problem occurs more than often? In this situation, it is best to stick to preventive measures that can keep stomach flu at bay.The guide below is a list of prevention ideas that can be used on a regular basis to stay away from the crisis. Follow all of them to get best outcomes. Hands are one of the common ways through which the bacteria and virus enters the body and causes the stomach flu. According to researchers, hands accumulate a lot of bacteria and virus from the environment. Therefore it is highly recommended that one washes the hands regularly especially before and after eating food and preparing food. Also, the hands should be thoroughly cleaned after using the toilet. Use an antiseptic soap each time to kill the germs. The toilet seats and the handles along with any equipment in the toilet should always be washes with a disinfectant from time to time. 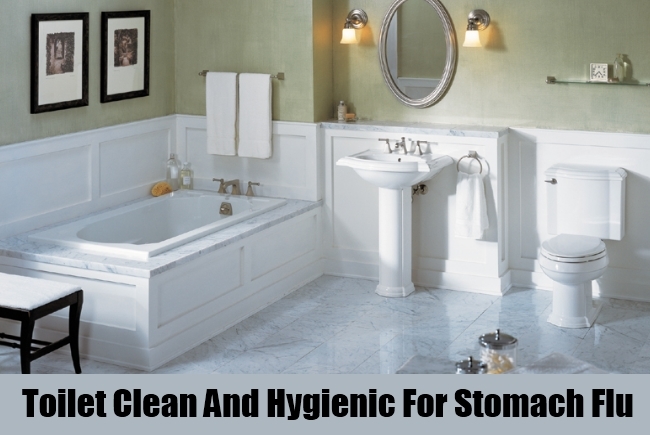 This is one way in which you can keep the place germ free that makes you prone to stomach flu virus in the other case. 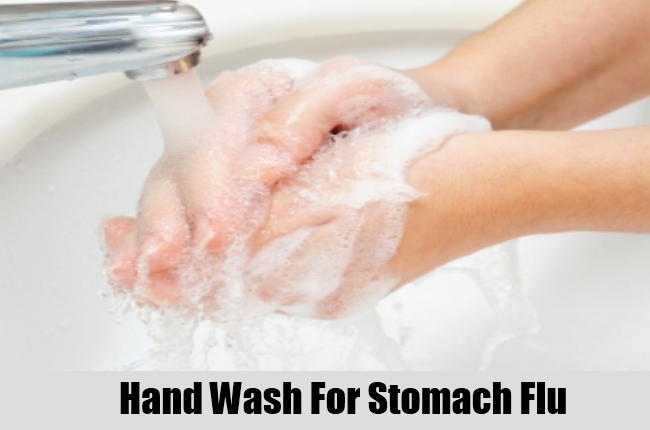 This is one simple hygienic tip that can lead to good prevention of gastroenteritis especially for children. 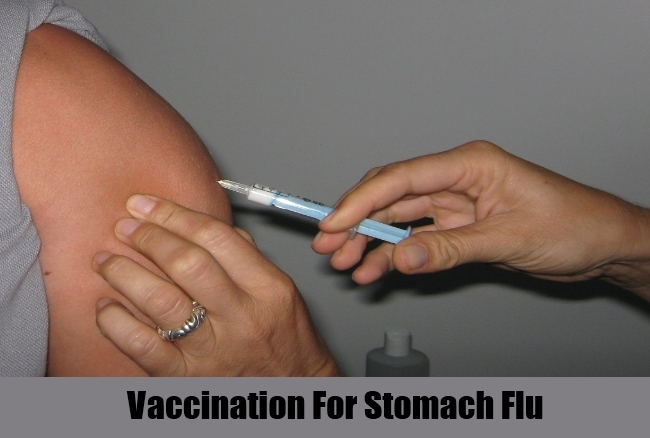 For the children, there are special vaccinations that have been discovered to prevent stomach flu. These should be given to children on time to prevent stomach flu in their age. This is valid for the stomach flu caused due to rotavirus and can lead to extreme situations and symptoms like vomiting and diarrhoea. The vaccination is given to the child during the first year of their life. 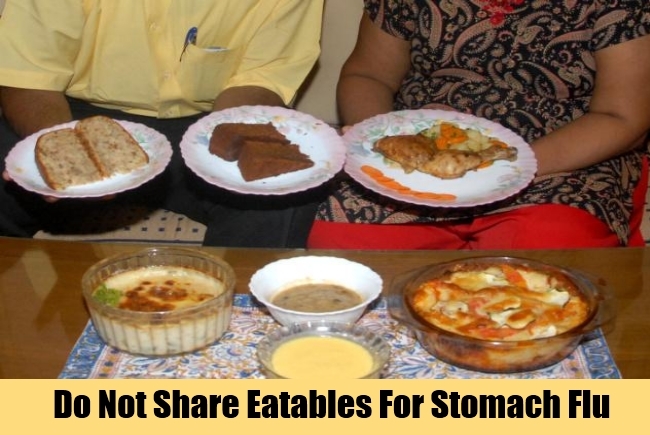 A lot of times, there are viruses and bacteria that are left in the food solely because it is not cooked properly. 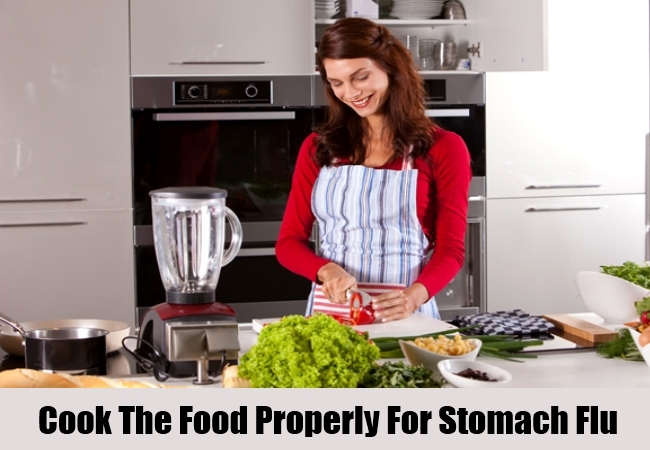 In this situation, one of the best prevention for stomach flu comes in the form of cooking the food thoroughly so that all the accumulated germs are treated properly and the food is safe to be consumed. In case someone has recently suffered from stomach flu at home, it is best to keep your personal items separately and not share it with anyone. Usually, the infection can also spread through items used by someone who is facing the virus issues. This is a prevention that you need to follow with due diligence. Since stomach flu is caused by a virus, it is highly contagious and can lead to transfer of infection from one person to another quite easily. 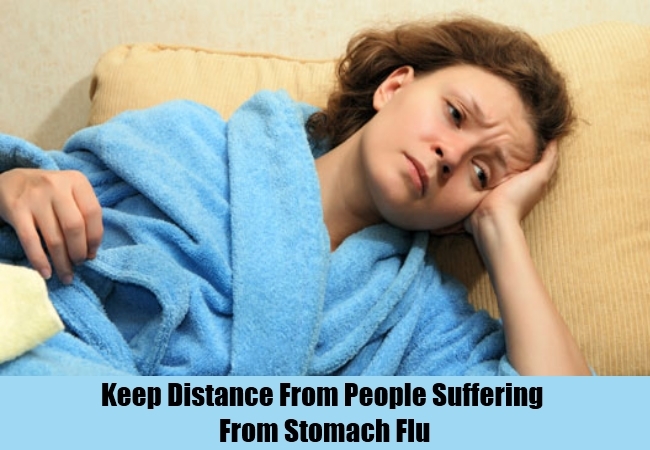 In this situation, it is best suggested that you maintain your distance from people who are suffering from stomach flu. This is a good prevention to be taken.